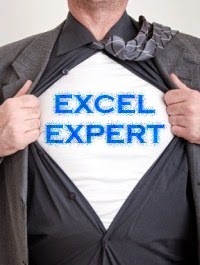 A lot of people have asked me, "How do I become a Microsoft Excel expert?" In today's post I am going to answer that question for everyone who is also interested in becoming an Excel expert. I believe that becoming an expert in Microsoft Excel requires three things: a strong passion to learn Microsoft Excel, a work situation that requires deep use of Microsoft Excel and lots of reading (or watching of Excel tutorial videos). I began my career as a telecoms Base Station Subsystem engineer with Nokia Siemens Networks (NSN); I helped switch on Etisalat network in a few towns in Anambra state and upgraded some network sites across Enugu, Benue, Anambra and Kogi. I was learning the cryptic Man Machine Language (MML) commands and for a time worked at Etisalat's national Network Operating Center (NOC) in Abuja. Before then I used to train people on CCNA and Linux. I also could teach Oracle Database management. Then when NSN did a round of downsizing and most of us who were employed for less than a year were told to go, I joined another telecoms company - Comviva - working on Airtel Africa CRBT project. After a year, I left again and joined 21st Century Technologies as a telecoms switch engineer before transitioning to a more analysis based job role there. If I go by my course of study in the university, the certification exams I have written and the professional experiences I have, I would doing something more telecoms core related and not Microsoft Excel. Yet last year I quit my job at 21st Century Technologies to start my own Excel consulting business. And the only reason I can give for it is -- Passion. My rapid learning of Microsoft Excel, even over-learning of it, and daily use of it to help people is due to my passion for it. And that passion is the foundation upon which I could build an expertise in Excel on. You need a big passion for Microsoft Excel if you want to be an Excel expert. 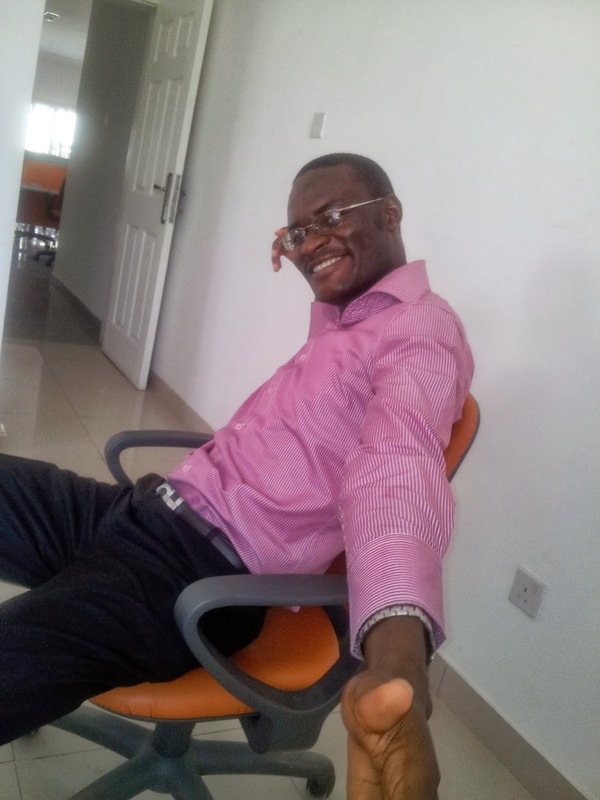 My second job, the one with Comviva, required me doing revenue and operation analysis of the business unit in 10 African countries and making lots of recurrent and ad hoc reports. All through my stay in the job Microsoft Excel was my workshop. From resumption in the morning til close of work, I was doing stuffs in Microsoft Excel. Then when I moved to 21st Century Technologies, I spent the first month writing Excel macros (programs) that automated the analysis of the EWSD logs to monitor telephone network important metrics. In that job, I wrote a dozen of Excel macros and saw the positive impact they made. Microsoft Excel is not easy to learn out of a work context. And to become an expert is almost impossible if you don't have any work to use the knowledge you acquire on. You are much better placed to become an expert in Excel if you use it in production (live business impacting tasks). Luckily, you can find freelance jobs on oDesk, Elance and Guru to help meet this requirement. Best of luck in your quest to become an Excel expert and you can reach me for any extra help you feel I can render. Thanks. I've made it a habit to read all your posts. I'll definitely watch the videos. Glad you find the posts an enjoyable read.